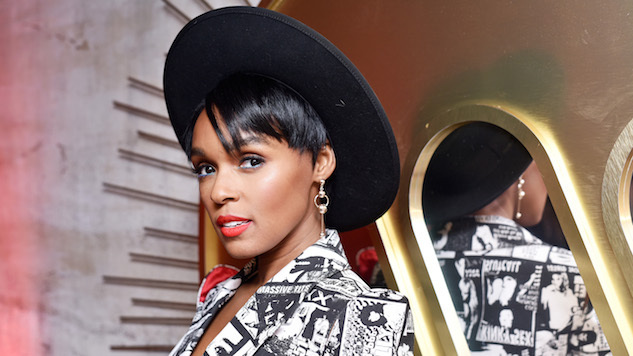 Janelle Monae has revealed the details of her third studio album, Dirty Computer, out on April 27 via Atlantic Records. A press release refers to Dirty Computer as an “emotion picture” that consists of an album and an accompanying narrative film. The film’s release date has yet to be announced. Monae has also released two singles, “Make Me Feel” and “Django Jane,” both with new music videos. “Make Me Feel” shows off Monae’s best strengths: It’s a funky, soulful, slightly left-field pop song that would fit right in on the INXS back catalogue. 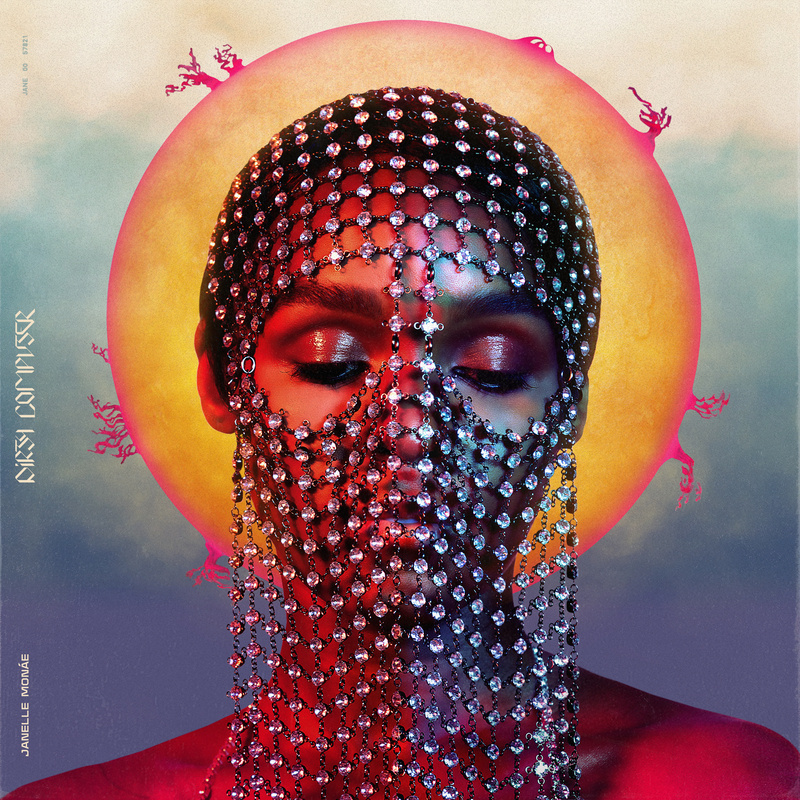 Led by Monae’s luscious, strong lead vocals, the song is sprinkled with glittery synth riffs and a wide range of sound effects like finger snaps and tongue clucks. Watch the video for “Django Jane” below and listen to a Paste Cloud performance from Monae circa 2009. Beneath that, though there’s no tracklist yet, you can check out the album artwork and you can preorder Dirty Computer here.